Sometimes, I’m with them. In fact, I’m sure a lot of people are with them, even a Barcelona tourist-turned-resident like me. 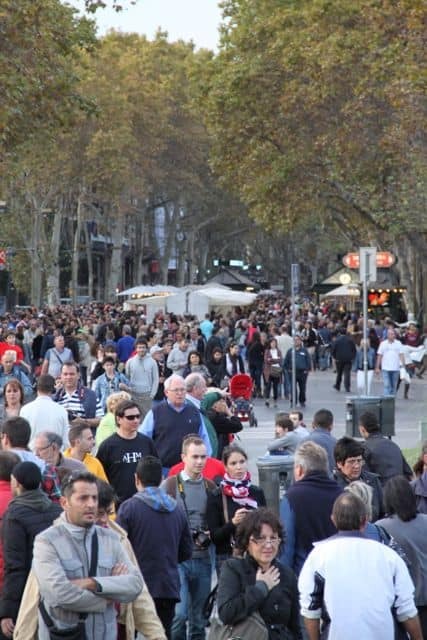 While I often feel energized by the creativity and vibrant allure of the Catalan capital, I often feel irritated by the throngs and throngs of humans just spilling out of every street. Sometimes I want to take a beautiful photo, and these creatures seem to want to fill every part of my frame. And they’re probably thinking the same thing about me. 2. Or get there late. 5. 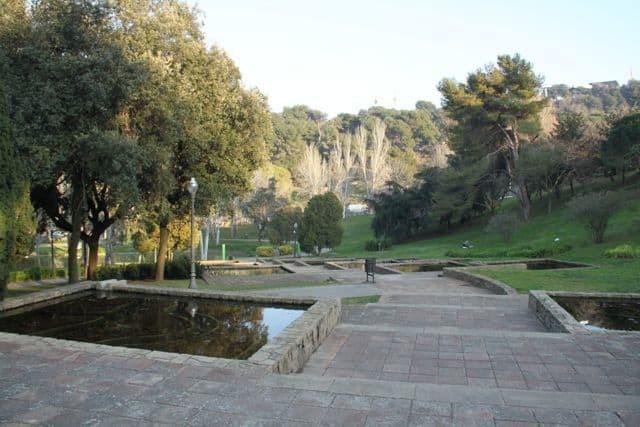 Go outside of Barcelona’s city center. 6. Go outdoors on a rainy day. If you’re interested in seeing the sights, check what time your point of interest opens, and try to be the first ones there. 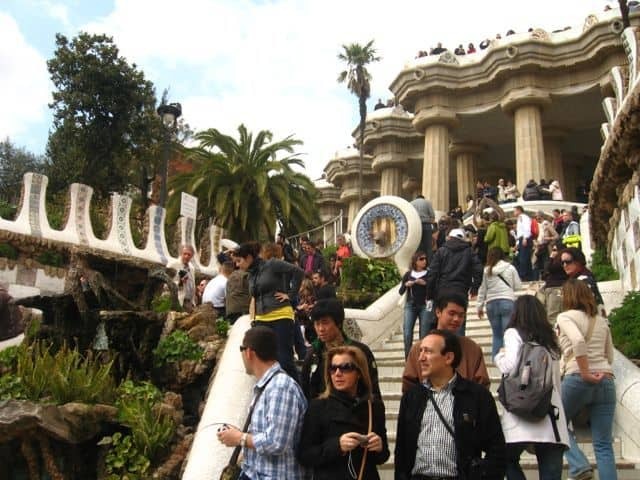 Sagrada Familia, Casa Batlló, and all those starring Barcelona hotspots fill up fast. By the time it’s 10am, people are coming out of their holes and facing they day like you and me. Monday morning, 9:34am. Not a tourist was stirring around Plaça Catalunya, not even a mouse. 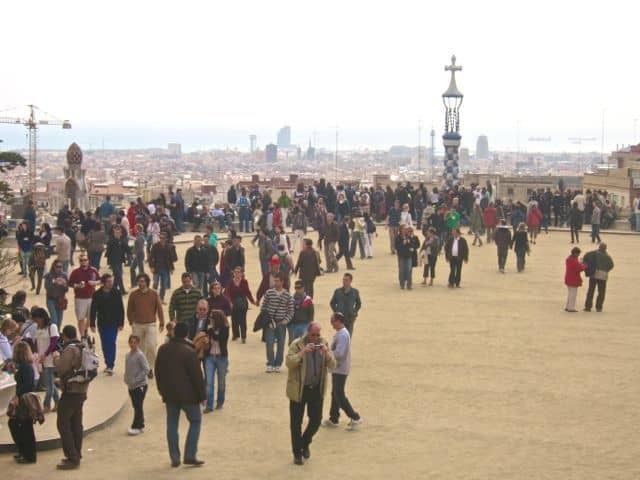 One place where I would love to take photographs is Parc Guell. But I hate it! See these steps? They’re beautiful. But people are on it all frickin’ day. 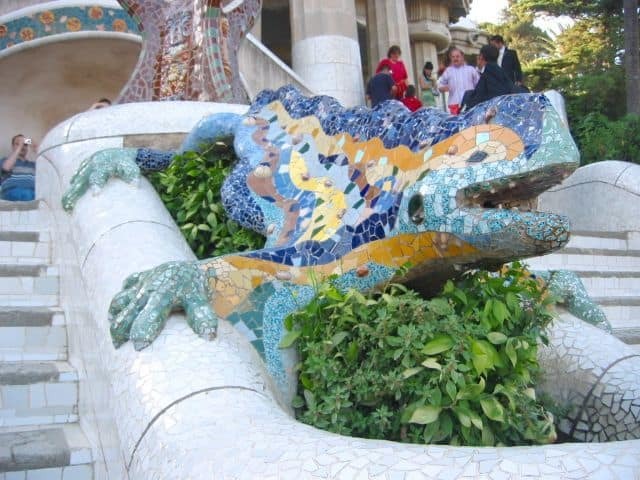 Think you can get a photo of this Parc Guell’s dragon alone? I got lucky. Selfie-takers, kids, grandmas and your local librarian want a photo with this emblematic creature. If you’re sightseeing, arriving at the last hour before closing applies too. If I want to go to the supermarket and buy some bread, I can hope for a few shoppers scrambling to buy their last-minute dinner also. The after-work rush is around 6 or 7pm, so aiming for closing time is a good hour to run some errands. 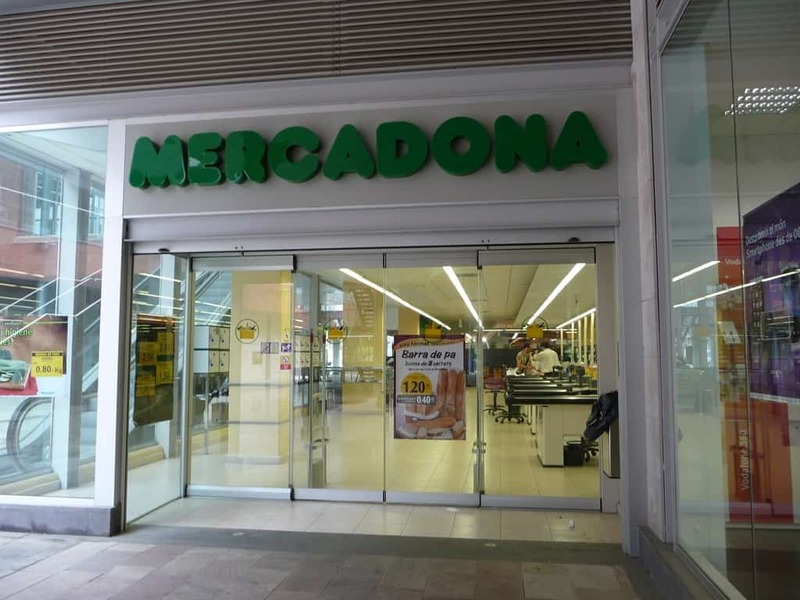 One of my favorite supermarkets which often has looong lines. Photo by Carol. I feel like Spaniards are like clockwork when it comes to eating lunch. The hour of power is 2-2:30pm. You can expect them to be sitting at a table somewhere heartily chowing down on their 3-course comida. For me, if I want to enjoy the playground or the swimming pool, I will purposely feed my kids closer to 1pm, so we can try to enjoy an uncrowded place during the 2pm to 5pm lunch/siesta time slot for a little more elbow room. Hand plucking the people one by one won’t work to decrease the city population. A shopping crowd that I can deal with. Need some furniture from IKEA at 11am on Saturday. Don’t do it unless you want to feel like a herded cow. If you must be out during high time, hit up other parts. 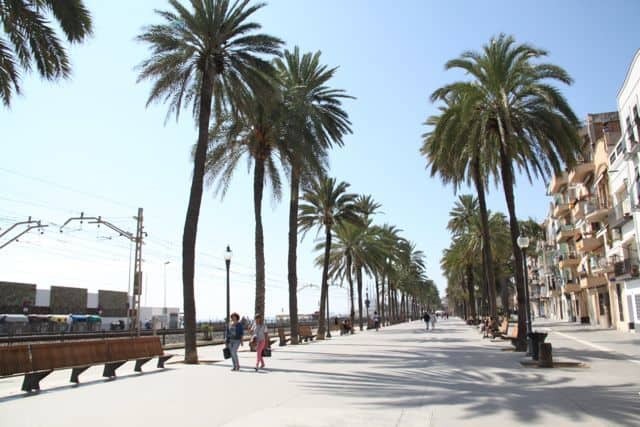 There are plenty of beautiful worthy sights of Barcelona, such as Sarrià-Sant Gervasi, Montjuic, or even Poblenou, which isn’t too tourist-infested. 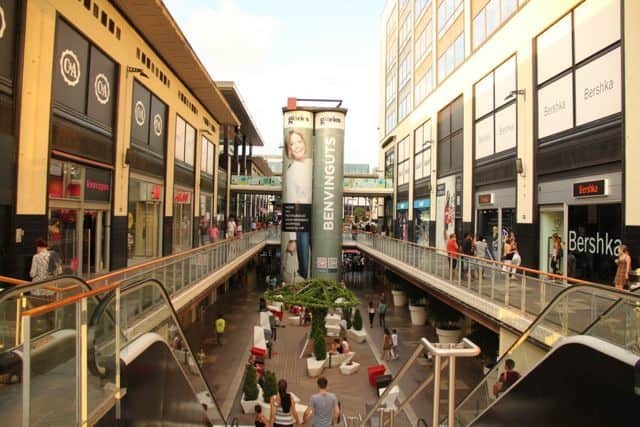 The city is also well-connected to outside towns such as L’Hospitalet de Llobregat, Badalona, or the beaches of Ocata, which have their own flavor but are worth a runaround too. Try those towns and spread the love. Badalona seaside. 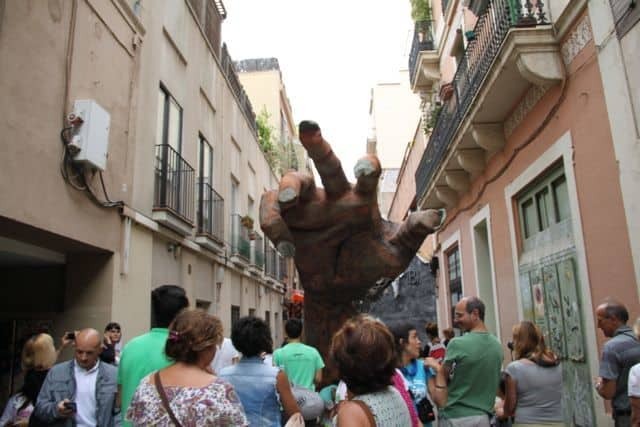 It’s is the third largest city in Catalonia — and less crowded. This one requires you to be a little less prince-y/princess-y. I know in some cities, the rain is just a part of life. In London, Seattle, or whatever city that sees considerably less sunny days, the daily grind doesn’t stop. But in Barcelona, you can guess that people stay indoors. I’m not saying go out in a storm. But you can guess a little sprinkling stops a lot of people from heading outside. 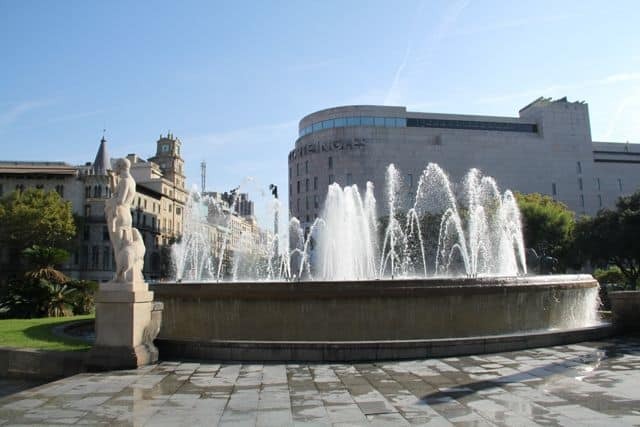 Bring an umbrella and stroll around Ciutadella Park or walk down Passeig de Gracia. You’ll most likely see less humans wandering the streets. How else can we avoid crowds in Barcelona? Stay indoors and enjoy a hot drink, too. Cheers! Lunchtime is my go-to for all things crowd-avoiding, even on Saturdays! I was in and out of IKEA while browsing last Saturday in 40 minutes! I had a successful last Saturday IKEA experience too! My husband, two kids, and I went in with a mission — to buy ONE chair. We went through the maze and all and got out of there in about the same time as you. Then we nerdy high-fived each other! For me the best time to see iconic places like Casa Batillo has to be night time. I went to BCN a couple months ago and took the most beautiful pics of this building at around 11pm hahaha.